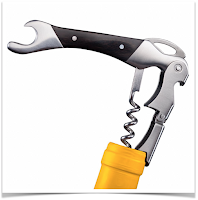 A love of wine often comes along with a love of great food. 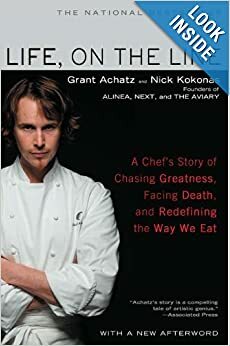 This book is a heart wrenching and thoroughly inspirational story of Chef Grant Achatz and his battle with tongue cancer. I polished off this book in just a few days - could not put it down. Still time to have a gift shipped straight from Amazon or elsewhere and still arrive by Christmas.